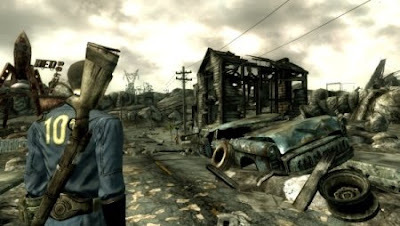 allround geek: Fallout 3 has sold 4.7 million copies already. Fallout 3 has sold 4.7 million copies already. Fallout 3 has generated more than 300 million dollars having sold 4.7 million copies worldwide. The retail copies sold account for all 3 systems that the game was released for(PC, PS3 and XBOX360). After just a few weeks on he shelves this is one of the fastest selling titles ever. These figures ensure that we are going to see a Fallout 4 in the following years possibly just after the release of the new Elder Scrolls game by Bethesda which is scheduled for 2010. The game beyond the incredible sales has received very good reviews from both the press and the users.